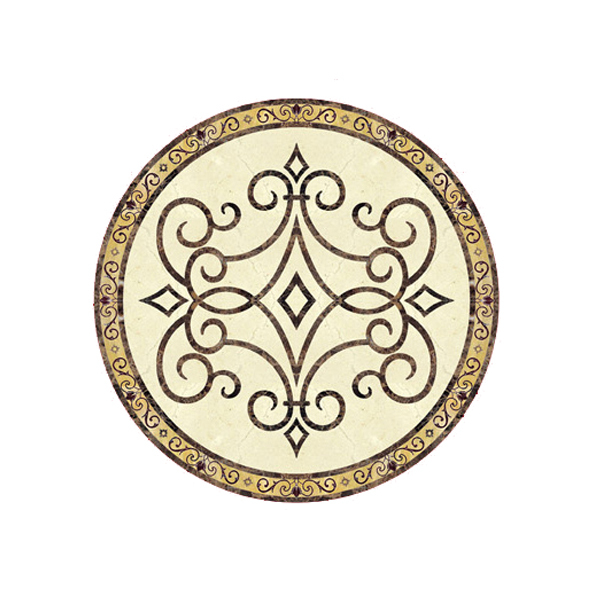 C015- Circular Waterjet Medallion Mosaic by Monarchy Medallions. 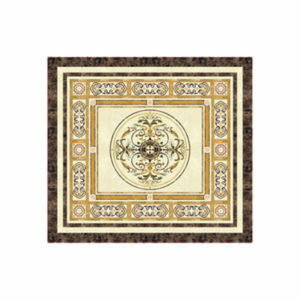 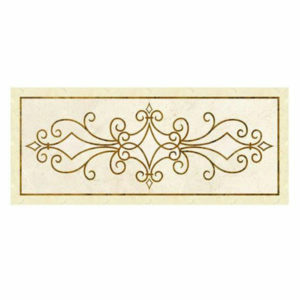 This beautiful water-jet medallion has two elements that define its structure. 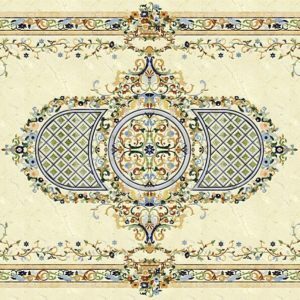 Firstly is the external ring that is made of a complex design with rich ornaments and secondly the beautiful curved lines from the interior that blend perfectly with the existent geometrical figures. 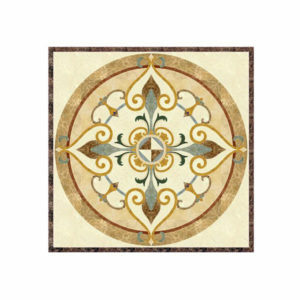 The way in which the colours have been selected to create a strong contrast is another strong-point of this mosaic that make of it the perfect choice for any environment.